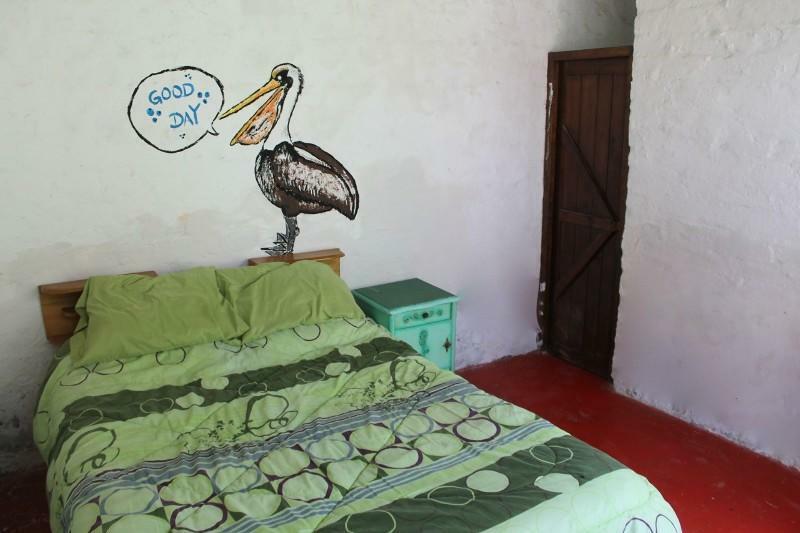 Rustic beachside hostel where our guests are our family. 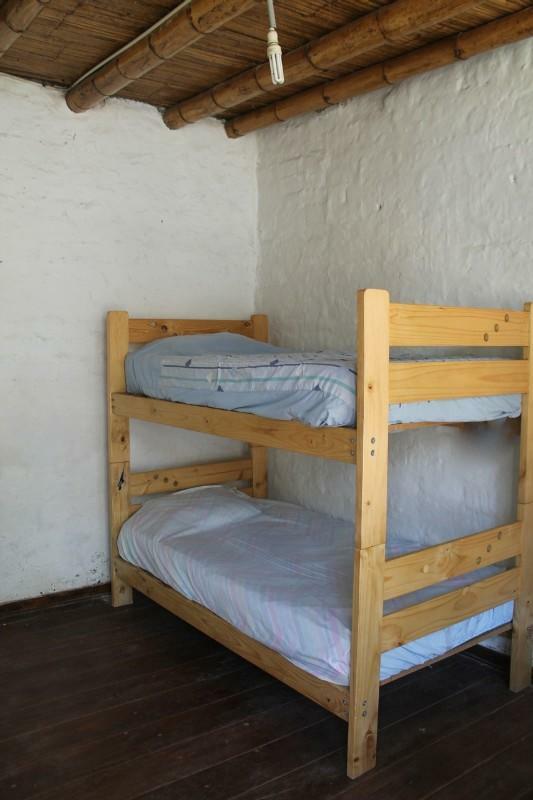 We offer cozy accomodation for budget prices. Do you wanna have a new family while traveling? 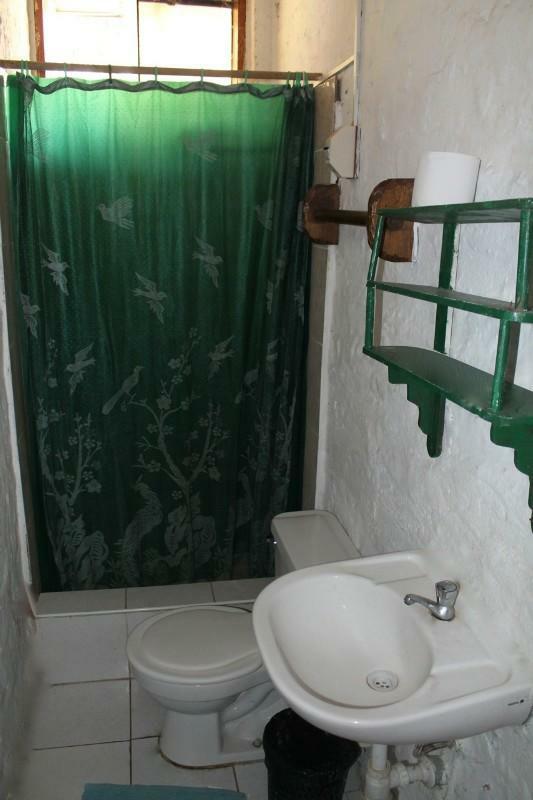 fall asleep to the sound of the waves? and eat your breakfast on the beach in a hammock og couch? Then come on by, we have it all for you. 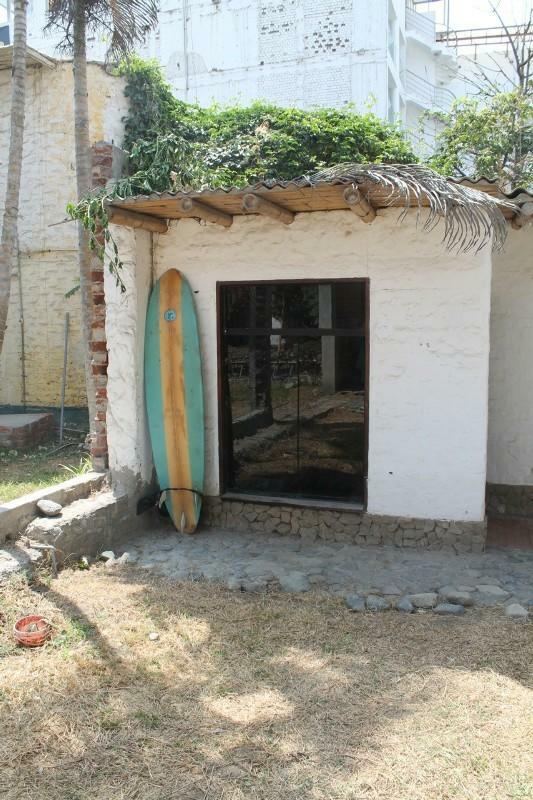 Take a bus the Huanchaco, find the beach, walk north pass the pier and walk five more minutes. 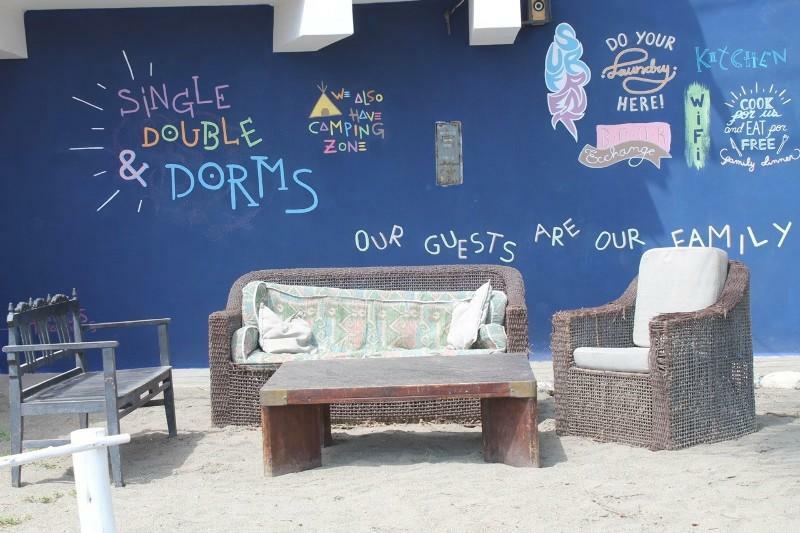 Look after a yellow wall, hammocks, and couches in our beach outside - and a sign saying: 'Our guests are our family'. 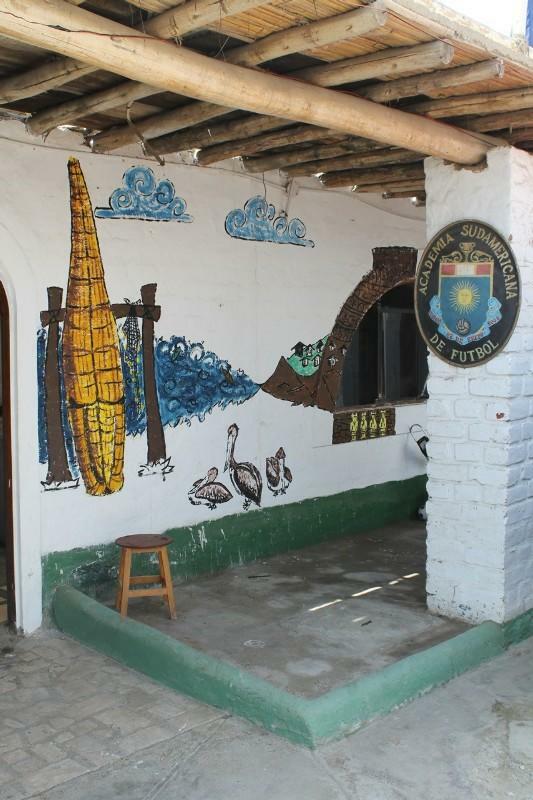 If you take a taxi from Trujillo it will cost 15-20 soles and take you to the door. (We live on the ocean street - it has two names: Ave. Victor Largo and Ave. La Riberia. 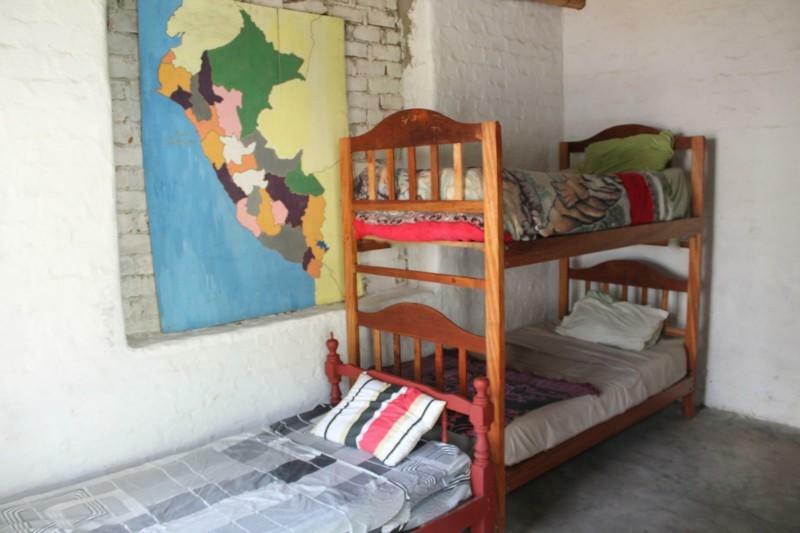 It is a oneway street in the middle, so you will have to go around the city to go to our end of the street)..
We are located within a 5 minute walking distance of all Huancaco's attractions. There's a great vegetarian restaurant just a minute walk from our front door and a pizza bar. We're also a 5 minute walk from the central market where you can buy fresh fish, fruit and vegetables to cook in our fully equipped kitchen. Our beach is a less crowded than the beach next to the pier so you can truly relax and enjoy the ocean.